And I'm pondering. Why do we rant and brag on social media? When we feel happy or angry, we grab our smartphones and there you go... Another status updated. What is it with us that really like to share anything on internet? Food that we eat, clothes that we buy, books that we read. Even our deepest feelings. We share that, too. Are we now so addicted with social media that we can't live without it? Don't get me wrong. I'm not anti social media. I'm using it, for God sake. We can use it in a positive way, but there's another story. What become my concern here is sometimes we cross the line in using social media. We update status carelessly. We often tweet, plurk, or blog without a second thought. We can see in any social media that people cursing, mocking, grumbling. For example, a girl that grumbled on Path that she didn't give her seat to a pregnant woman. She thought the pregnant woman should have come earlier to train station if she wanted to get a seat. Then, her friend captured her status and, BOOM! It went viral. My timeline was full of tweets condemning that girl. Next thing I know we all become moral police, including me. I think I made all my social accounts because I want to share. I'm a social animal, after all. I do share. :P When I feel like I don't have anyone to hear my story, I just go online and tweet, plurk, or blog about it. Well, I guess it's easier for us to share with strangers than with people that we know. Because on internet we can be anyone that we want to be. On internet I'm slightly different from my real life. The difference is on internet I can speak my mind. I can write anything that bothers me without being afraid to be judged by people that I know. While in real life, I'm quite the opposite. Akhirul kalam, whatever any kind of social media that you have, always be careful with what you post, though. You never know what's coming for you. Tabik! 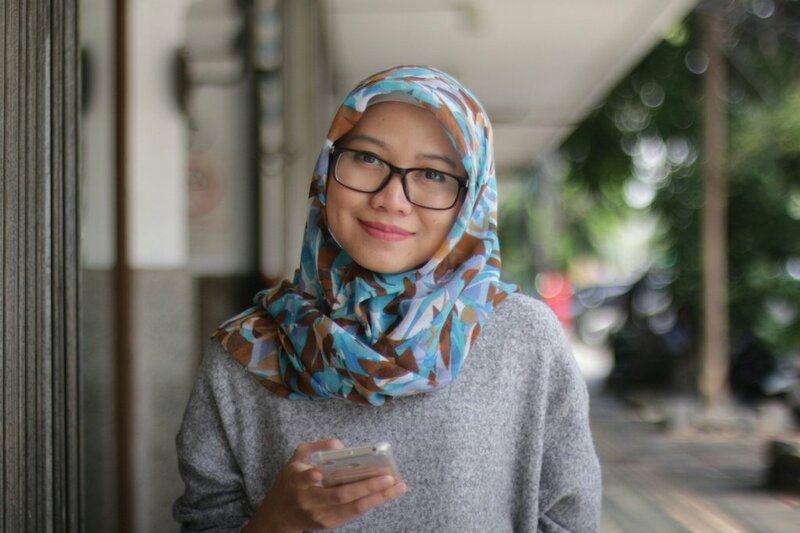 Jadi dirimu yg sebenarnya itu adalah dirimu dalam kehidupan nyata atau dirimu yg ada di blog ini sih? Kalau lagi pengen delete blog mending menjauh dulu. Ntar kangen balik lagi.